A MID-SEASON rookie draft will be introduced in the AFL in 2019. The draft order will be based on reverse ladder order at a mid-season date to be specified. Clubs must make any pre-season list changes between December 1 and March 15. The change was approved by the AFL Commission following its meeting in Melbourne last week. 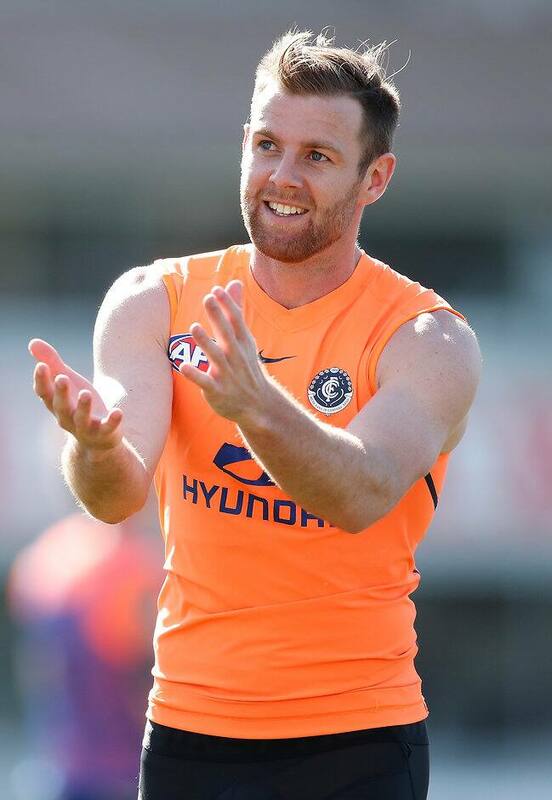 Had the new rules been in place for this year, Carlton would have been able to put defender Sam Docherty – who missed the season with a torn ACL suffered in November 2017 – on the inactive list and replace him with a rookie-listed player. Likewise, Sydney could have found a replacement for versatile big man Kurt Tippett, who announced his retirement in January. However, Adelaide would not have been able to replace utility Curtly Hampton as he retired ahead of round 18, well after a mid-season rookie draft would likely be held. AFL general counsel Andrew Dillon said the new list rules would allow clubs to address any unexpected holes in their lists. "In the interest of creating further opportunities for clubs to improve their lists, clubs will now be able to make additions as required throughout pre-season and also participate in a mid-season draft," Dillon said. "These changes seek to increase list flexibility for the industry while also providing a further competitive balance tool in the middle of the season." The addition of the mid-season rookie draft will assist clubs in bolstering their lists during the season, especially with specialist positions such as ruckmen. State-league players who were overlooked in the draft, but who have strong starts to the year, could be rewarded with a spot on an AFL list in the second half of the season. The AFL is working with clubs, the state leagues and the AFLPA to finalise the rules that will support the changes.